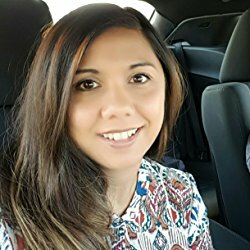 Ready for another chance to win 25 Dollar Amazon gift card? 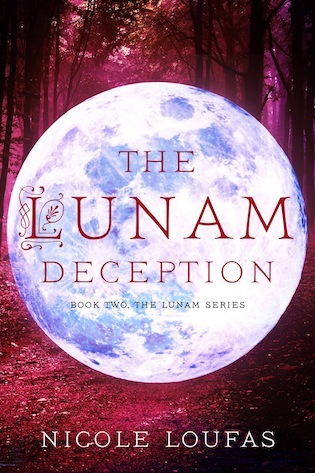 Then make sure you enter at the end of this post, but first check out The Lunam Deception by Nicole Loufas, a new Urban Fantasy, that is also the second book of the Lunam series. Enjoy!